Guanacaste. Hottest Destination in Latin America. MIAMI, Florida–A group of American Leisure travel agents have declared the Guanacaste Province of Costa Rica as the hottest destination in 2014. The opening of Liberia’s International Airport (official name: Daniel Oduber International Airport) has triggered a development of new hotel and resort properties. Last December Hyatt opened its first Central American resort, the Andaz Papagayo Bay. This hotel has already been named one of the best resorts in 2014: http://www.cntraveler.com/hot-list/2014/best-new-hotels-world-photos_slideshow_Andaz-Peninsula-Papagayo-_17. In February Preferred Boutique Resorts opened El Mangroove at Panama Beach, also in the Papagayo Bay. For November 2014 AM Resorts will opened The Dreams Las Mareas at the beautiful Salinas Bay: http://www.dreamsresorts.com/las-mareas. For 2015 two new additional resorts will open: Melia Paradisus Papagayo Bay and the FEN Resort at Tamarindo Beach. Future projects include: a Marriott, a Wyndham, a Mandarin Oriental and a super deluxe Rosewood Resort in Monte del Barco. 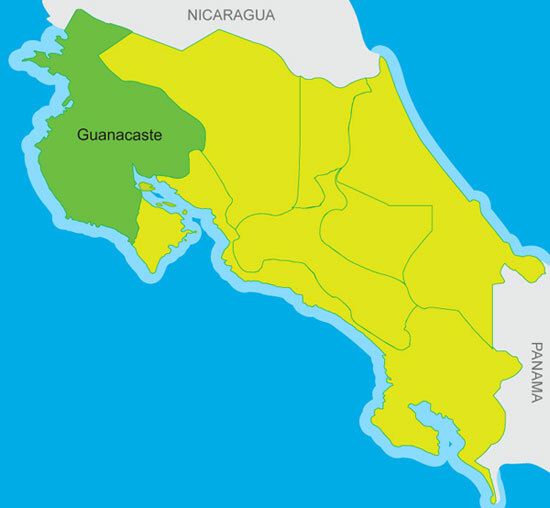 Guanacaste is often called “The Golden Coast” or the Costa Rican Riviera. The growth and development of new high end resorts has places the region as the hottest destination for Honeymoons and Weddings, Golfing and Meetings & Incentives. Liberia International Airport is serviced by American Airlines, Jetblue, United, USAirways, Frontier Airlines, DELTA Airlines, Sun Country, Air Canada, West Jet, Sun Wing Airlines and Air Transat from North American cities, plus COPA and Avianca from Panama City and San Salvador respectively. Domestic airlines SANSA and Nature Air operate flights from San Jose. Guanacaste is the Golden Coast of Costa Rica. This entry was posted in Airlines, Avianca, Central American Airports, Costa Rica, Costa Rican Riviera, El Salvador, Guanacaste, Latin American Airlines, Latin American Airports, Liberia International Airport, SANSA and tagged AM Resorts, Costa Rica, Costa Rican Riviera, FEN, Guanacaste Province, Hyatt Andaz, Liberia, Liberia International Airport, Melia Paradisus, The Golden Coast. BAHIA SALINAS, Guanacaste–They dreamt it, and now it’s finally a reality. Dreams Resorts & Spas is proud to announce that we it is venturing into a brand new tropical destination, Costa Rica! Coming November 1st, 2014, “Dreams Las Mareas Costa Rica” will be a vibrant beach getaway for couples, families and singles to enjoy all the inclusions of an Unlimited-Luxuury escape in a privileged location. The resort will be located on sugar-white sand and surrounded by lush green mountains and jungles in the pristine Salinas Bay in the Guanacaste Province of Costa Rica. Guests of all ages will enjoy an action–packed vacation featuring watersports, land activities, and swimming pools while sunbathing or laying under a thatched palapa. They will also continue the fun into the evenings with live nightly entertainment, outdoor bars and lounges and so much more. Just an hour away from Liberia’s modern international airport, Bahia Salinas will become a small part of paradise. The dream will be a wonderful reality in Guanacaste. Rendition of Dreams Las Mareas at Salinas Bay, Guanacaste. This entry was posted in Costa Rica, Costa Rican Riviera, Guanacaste, Liberia International Airport and tagged Bahia de Salinas, Costa Rican Riviera, Guanacaste, Liberia International Airport, The Golden Coast. SAN JOSE, Costa Rica–German carrier Condor Airlines announced it will add a new weekly flight between San José and Frankfurt, Germany starting on November 4th. 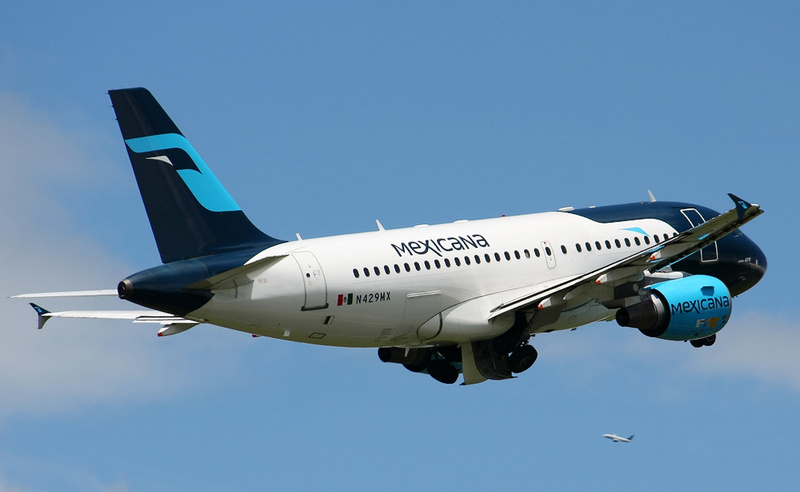 Felicia Lorenzen, Condor’s representative in Costa Rica, said the company will submit in coming days all documentation required by the Civil Aviation Administration. If approved flights on the new route will depart on Tuesdays at 9:20 a.m. from the Juan Santamaría International Airport, just outside of San José. The carrier currently operates two flights between Costa Rica and Germany, all with layovers in Santo Domingo, Dominican Republic. Those flights leave on Mondays at 7:40 a.m. and on Thursdays at 8 A.M. from the Juan Santamaría Airport. The aircraft have a capacity for 270 passengers. “The new flight reflects a greater interest by German travelers in visiting Costa Rica, but also by Costa Rican travelers who are increasingly using Frankfurt as a starting point for their trips to Europe. Condor’s hub in Frankfurt currently connects 75 destinations in Europa, Asia and Africa,” Lorenzen explained. Condor is the second European airline that operates into Costa Rica. Data from the Costa Rican Tourism Board and Immigration Administration indicate that 54,000 travelers from Germany entered the country in 2013. Those who entered on a tourist visa stayed an average of 18 days and spent some $78 daily. Condor Airlines connects Frankfurt with the capital of Costa Rica. This entry was posted in Costa Rica and tagged Condor Airlines, Costa Rica, Dominican Republic, Germany. SAN JOSE, Costa Rica – Costa Rica will eliminate the visa requirement for citizens of the Russian Federation as a measure to increase tourism and investments from that country, immigration and tourism officials said on Monday.The measure will allow a maximum stay of up to 30 days that can be extended for up to 90 days for each Russian citizen. The decree already was approved and will be published in coming days in the official newspaper La Gaceta, Tourism Minister Allan Flores said. The number of Russian tourists currently visiting Costa Rica is low: Only 4,146 tourists from that country entered Costa Rica in 2013, Flores said. A study by the Costa Rican Tourism Board last year said Russian tourists who would be interested in visiting the country have incomes of more than $120,000 a year. They usually travel with their families and spend up to $5,000 during an average 11-day visit. Allan Flores also said that at least two Russian airlines are evaluating offering special flights to Costa Rica’s Juan Santamaría International Airport in Alajuela/San Jose and Liberia’s Daniel Oduber International Airport in the northwestern province of Guanacaste. Some of the flights would connect via the Dominican Republic and Havana, Cuba. 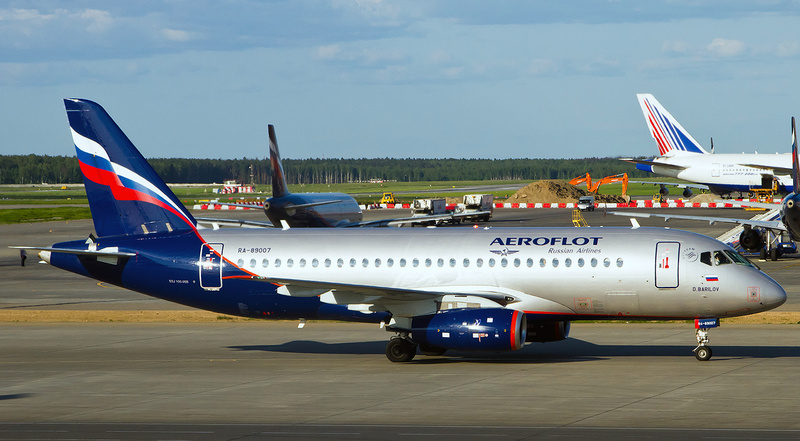 Even though the airlines were not named Aeroflot Russian Airlines operates from Moscow to Havana and Transaero Airlines operates from Moscow to Punta Cana. Its expected that Aeroflot and Transaero could start flights to both international airports in Costa Rica. This entry was posted in Airlines, Costa Rica, Costa Rican Riviera, Juan Santamaria International Airport, Latin American Airports, Liberia International Airport and tagged Aeroflot, Allan Flores, Costa Rica, Costa Rican Tourism Board, Cuba, Dominican Republic, Havana, Moscow, Punta Cana, Russia, Transaero Airlines.